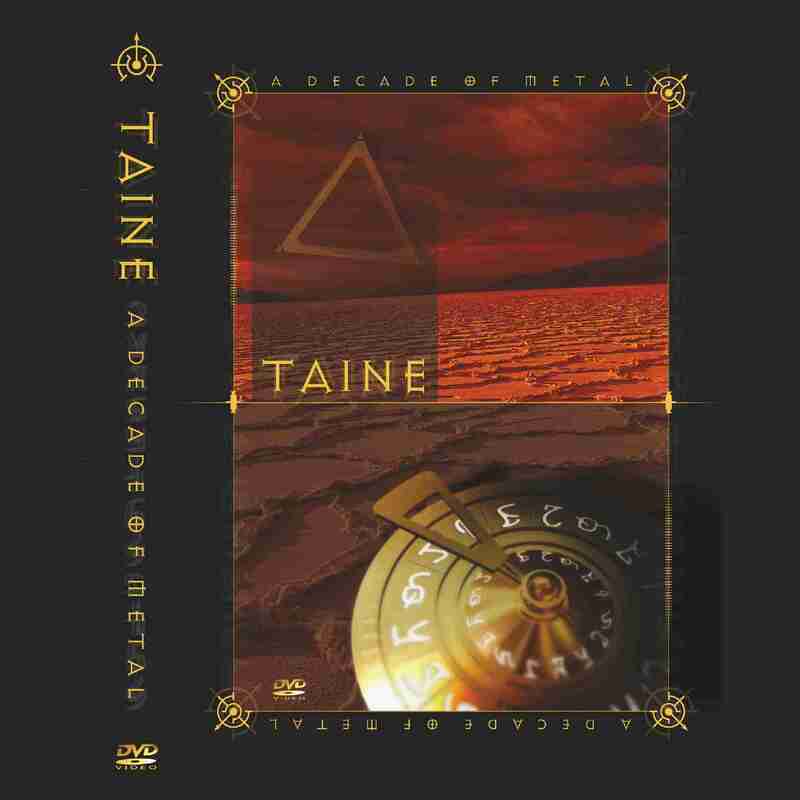 More than a “live concert”, this DVD is a documentary, presenting the first ten years of TAINE’s history with old and new footage from live performances and unpublished material with the band members. Besides, there are some important interviews, a small photo gallery and a short biography. As a “BONUS”, we can find two video clips, an audio track in 5.1 format, a “Tribute to Death” and many more. You should try this material because it is the first of it’s kind in the underground “metal” scene from Romania.